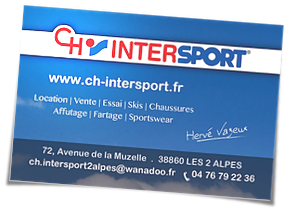 Your Intersport store will be opened from the beginning of the season ! Shop and rental center at your service. 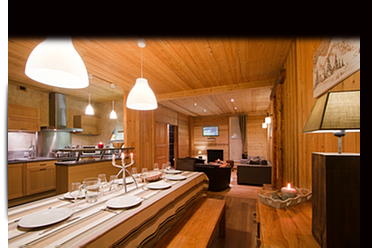 are waiting for you in les 2 alpes. 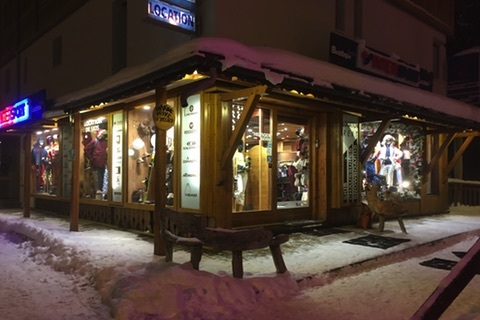 Ideally located in the center of the resort, our store together on two levels shop clothing, ski equipment, accessories and rental center. 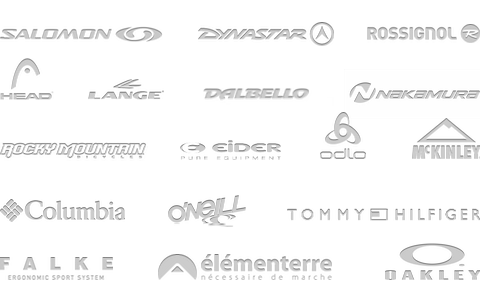 We offer ski and snowboard equipment rental hot summer and winter. The summer, CH offers everything needed more bike: the latest bikes and cry all the necessary protection. At the end of the season or on reservation, all ATV of our rental park are to sell at attractive rates. 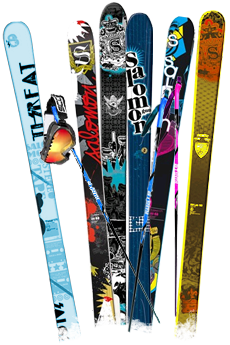 Be many has come and enjoy our demo days with the skis of exception facts Rip hand'n wud! We are proud of you presenter a mark of skis 100% francaise, nee in the Alps. 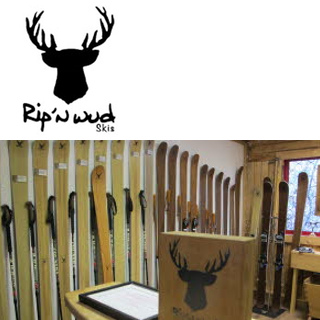 Your shop Intersport Les Deux Alpes offers you the best of its range of skis facts hand in exclusive to the sale or hire (in the indicative rate of 39 euros per day).